To honor God in all our business practices. To provide quality services to our customers. To treat our customers and our employees with dignity and respect. To provide our employees with the knowledge and skills necessary to work their best. To be a positive influence in our community. At A & R Carpet Care and Professional Cleaning Services we understand the importance of providing our customers with skilled services that they can trust and depend on. We maintain a high standard of professionalism, while at the same time remaining devoted to friendly and reliable customer service. Our focus is on efficiency and non-intrusiveness, so the job gets done quickly and thoroughly with as little disruption to your daily routine as possible. 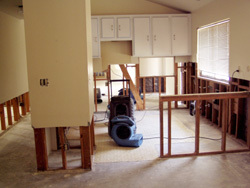 This philosphy extends to our water damage cleaning services as well. 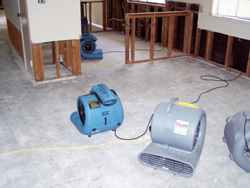 We will show up to your location on time and eliminate your water damage. 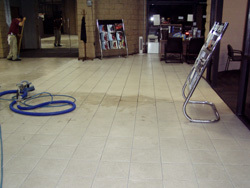 Give us a call for a free water damage cleaning estimate. 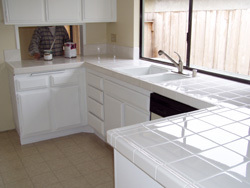 Please give us a call, describe your situation, and we will be happy to give you a free estimate. © A & R Carpet Care 2009 - 2017. All rights reserved.